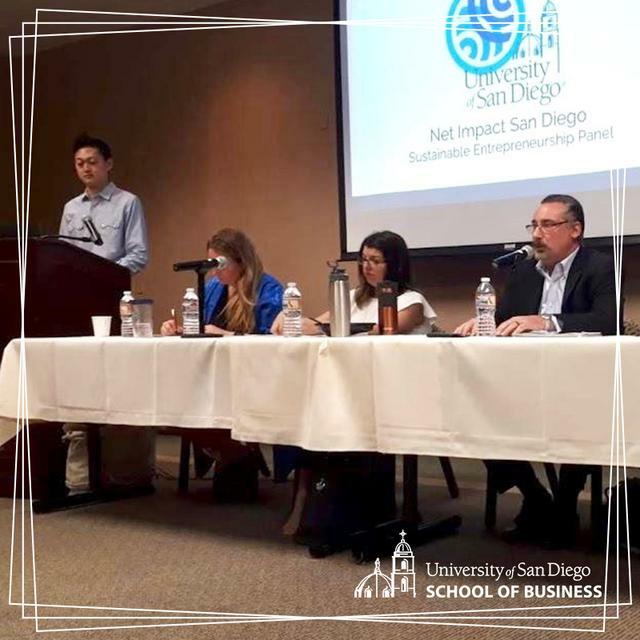 The Burnham-Moores Center for Real Estate (BMC) within the University of San Diego School of Business was recently featured in The McQuaig Institute's academic benchmark case study. The McQuaig Institute helps organizations refine corporate culture and grow human capital by using a suite of scientifically validated assessment tools. The Company empowers organizations to make better hires, retain top talent, develop leaders, improve employee engagement and reduce cost-per hire. In this new case study, McQuaig explores how the BMC leverages tools from McQuaig to set its real estate students on a clearer path to success. The diversity of McQuaig's offerings extend beyond the realm of hiring. The Burnham-Moores Center for Real Estate employs McQuaig's behavioral assessment tool to help provide guidance to both graduate and undergraduate students. The outcomes have made a significant difference for the real estate students. "I have used the McQuaig tool for more than 17 years at my previous company and in the private sector for hiring talent," says Stath Karras, executive director at the Burnham-Moores Center for Real Estate. "During that time, my colleague, Jackie Greulich, and I benchmarked top performers in all areas across the broad real estate spectrum. Given this knowledge, we are now able to assess our students and provide guidance as to where they are most likely to flourish within the various disciplines of real estate. People are happiest and most productive when they are working within their comfort zone. The McQuaig assessment tool allows us to match a student profile with an area of real estate in which they will most likely succeed." Read the full benchmark case study. 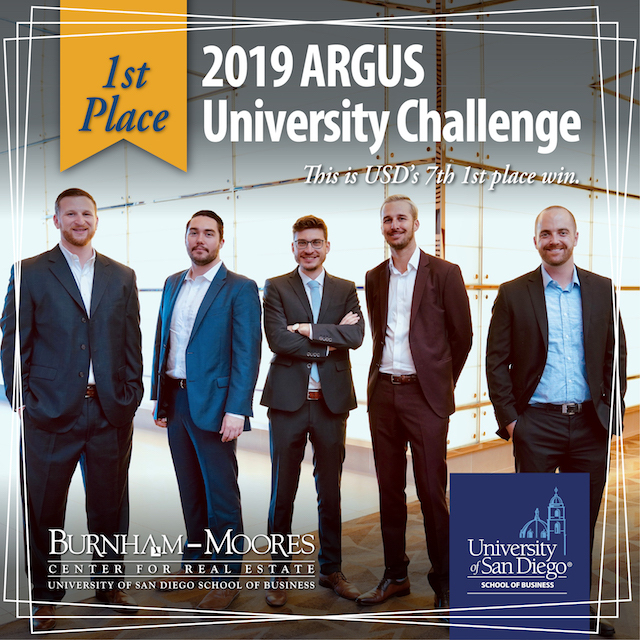 If you are a USD real estate student, please contact Stath Karras, executive director, or Jackie Greulich, student and career services manager, at the BMC to learn more and to take the McQuaig Assessment.